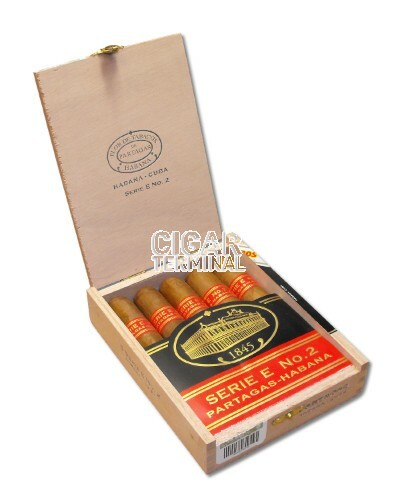 The Partagas Serie E No.2 is a strong and complex medium-full Robusto Extra, 5.5” (110mm) long, of 54 ring gauge, and comes in a box of 5 cigars. 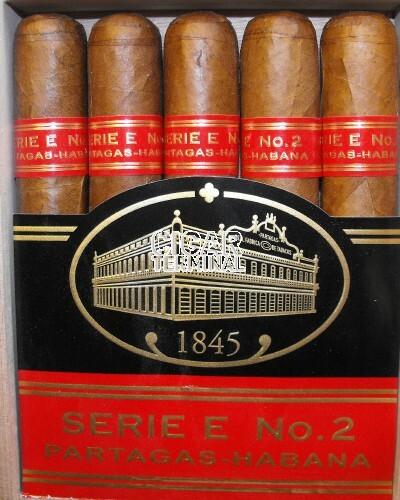 With its top quality tobacco flavors, it predominates the palate with notes of earth and cedar and floral aromatics. 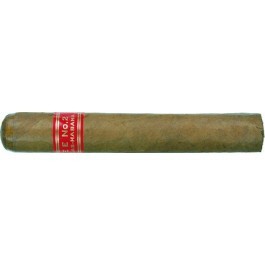 There are also lots of delicious peppery notes.